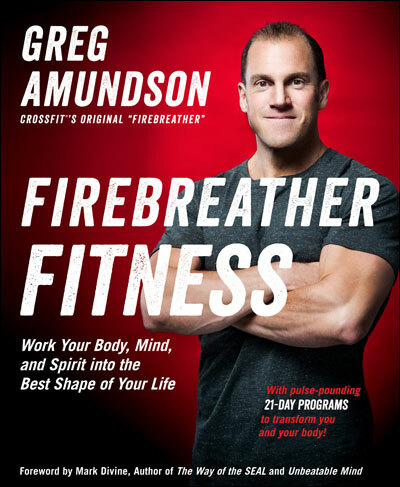 Today’s original WODs from CrossFit’s Original Firebreather, Greg Amundson. Clean and Jerk 21-15-12-9-6-3 and 1 reps.
Add weight to each set. Rest two minutes between sets. Total loads for all 7 sets. No rest on ground during sets. Touch and go at ground.